Washington State employment slowed to an annual growth rate of 1.7% — a level not seen since 2012 — and continues a trend of slowing that started in the summer of 2018. I was a little surprised to see such a significant drop in employment growth, but it may be due to the state re-benchmarking their data (which they do annually). As such, I am not overly concerned about the lower-than-expected numbers but will be watching to see if this trend continues as we move through the spring months. The state unemployment rate was 4.5%, marginally below the 4.6% level a year ago. My latest economic forecast suggests that statewide job growth in 2019 will be positive but is expected to slow. We should see an additional 84,000 new jobs, which would be a year-over-year increase of 2.2%. The decline in interest rates during the first two months of the quarter nudged many home buyers off the fence. I believe this will cause a significant bump in sales activity in the second quarter numbers. In combination with the factors discussed earlier, the 40% increase in listings has caused home price growth to taper to a year-over-year increase of 3.3%. Home prices were higher in every county except Clallam. While the growth of prices is slowing, the strong local economy, combined with lower interest rates, will cause home prices to continue rising through 2019. When compared to the same period a year ago, price growth was strongest in San Juan County, where home prices were up 36.4%. Only one other county experienced a double-digit price increase. As I have said for quite some time now, there must always be a relationship between incomes and home prices, and many areas around Western Washington are testing this ceiling. That said, the region’s economy continues to perform well and incomes are rising, which, in concert with low interest rates, will allow prices to continue to rise but at a significantly slower pace. The average number of days it took to sell a home matched the same quarter of 2018. Pierce County was the tightest market in Western Washington, with homes taking an average of 40 days to sell. There were seven counties that saw the length of time it took to sell a home drop compared to the same period a year ago. Market time rose in seven counties and one was unchanged. Across the entire region, it took an average of 61 days to sell a home in the first quarter of 2019. This matches the level seen a year ago but is up by 10 days when compared to the fourth quarter of 2018. In the last two Gardner Reports, I suggested that we should be prepared for days-on-market to increase, and that is now occurring. Given projected increases in inventory, this trend will continue, but this is typical of a regional market that is moving back toward balance. This speedometer reflects the state of the region’s real estate market using housing inventory, price gains, home sales, interest rates, and larger economic factors. I am again moving the needle toward buyers as price growth moderates and listing inventory continues to rise. I do not see any clouds on the horizon that suggest we will see a downturn in sales activity in 2019. That said, this will be the year we move closer to balance. Buyers who were sidelined by the significant increase in listings in the second half of 2018 are starting to get off the fence as mortgage rates drop. I foresee a buoyant spring market ahead. 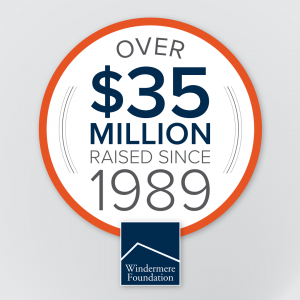 We are very proud of our brokers to support the Windermere Foundation which has raised over $35 million since 1989. 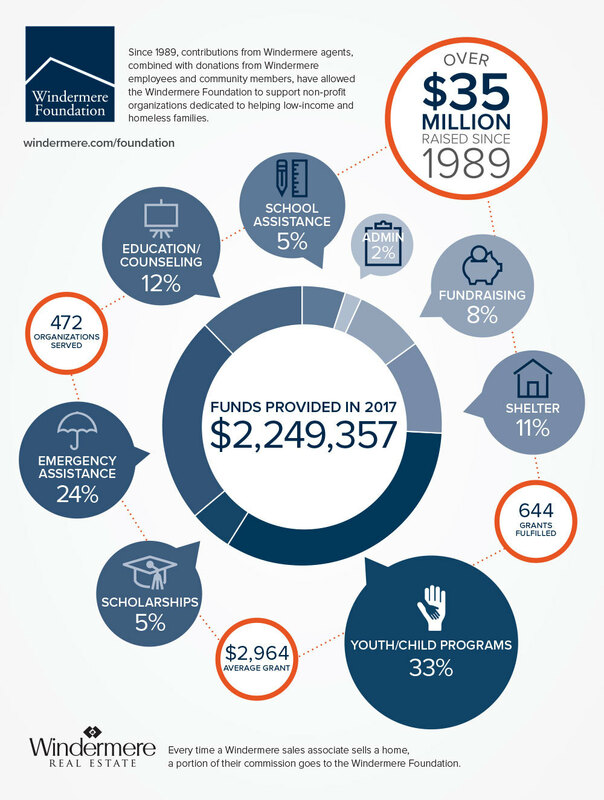 In 2017, Eastside offices alone, raised up to $225,000 to help 22 organizations on the Eastside. 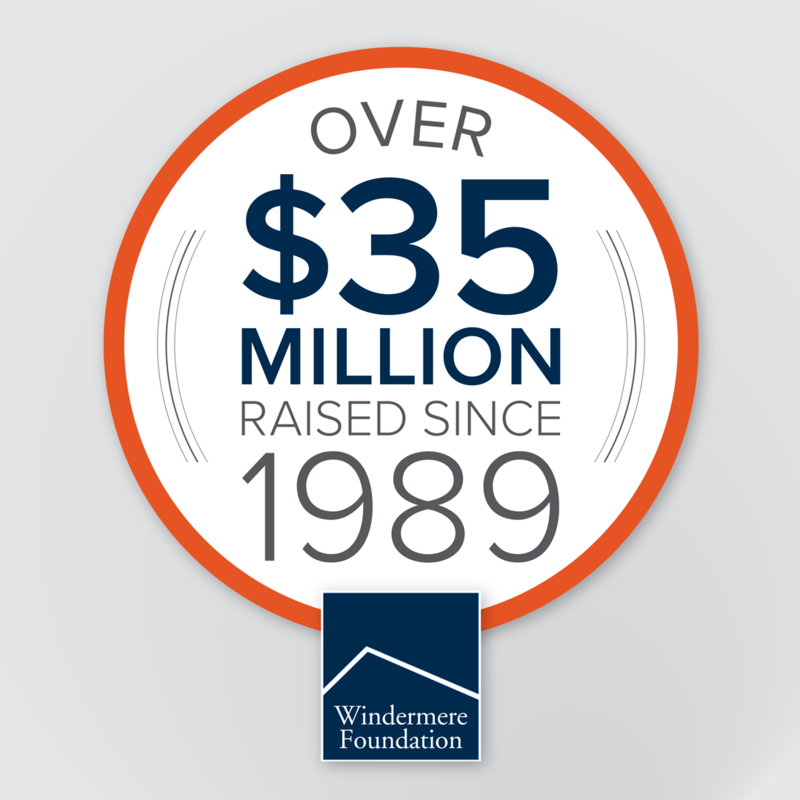 A very notable day in 2017 for the Windermere Foundation was November 15, when a record-breaking $253,782 was given in a single day. 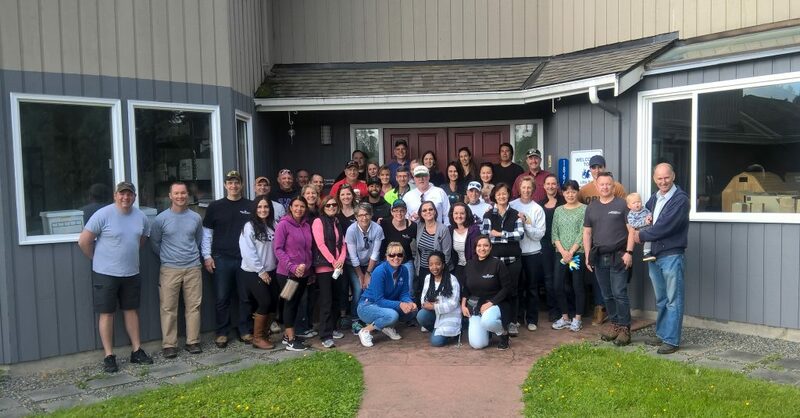 A total of 35 non-profit organizations benefitted from that day’s donations, including Attain Housing in Kirkland, WA, which received $56,000 from the Windermere Eastside offices. 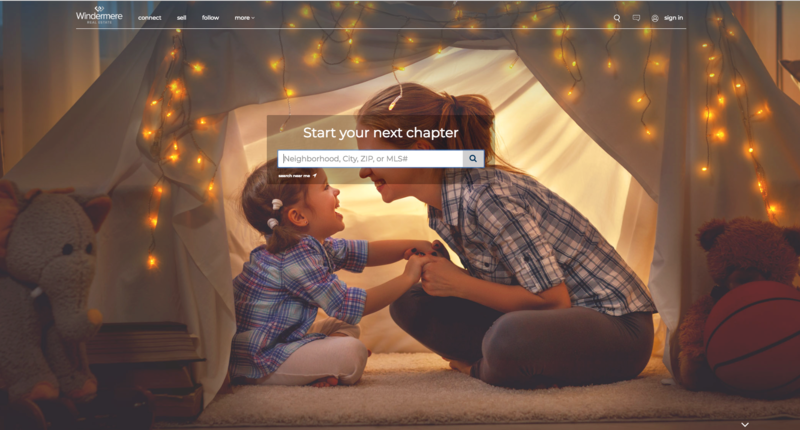 Other organizations that received donations were Boys and Girls Club of Contra Costa in Walnut Creek, CA, and the Shady Cove School in Shady Cove, Oregon. 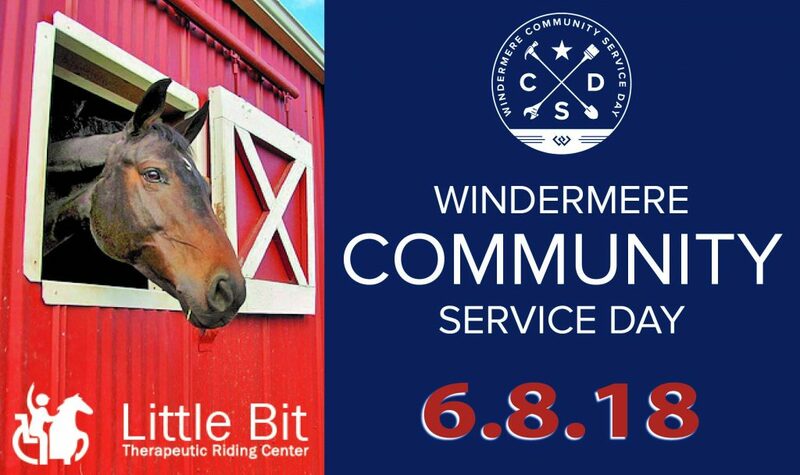 Thanks to our agents and everyone who supports the Windermere Foundation, we are able to continue to make a difference in the lives of many families in our local communities. If you’d like to help support programs in your community, please click the Donate button.